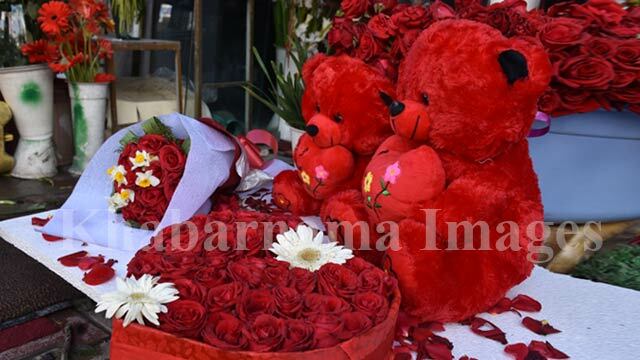 Valentines Day is one of the most important days for lovers around the world to celebrate love and create romantic memory. 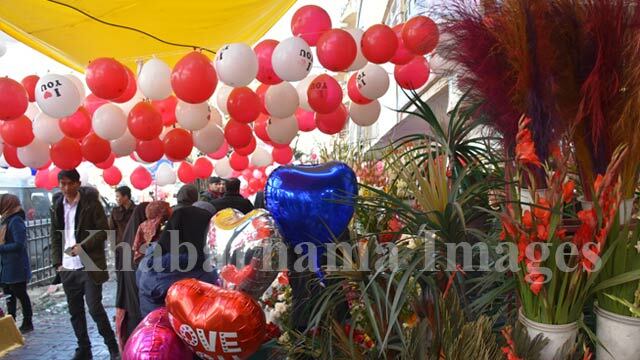 On Valentine’s Day, people spend the day and go on dates with their significant others or loved ones. 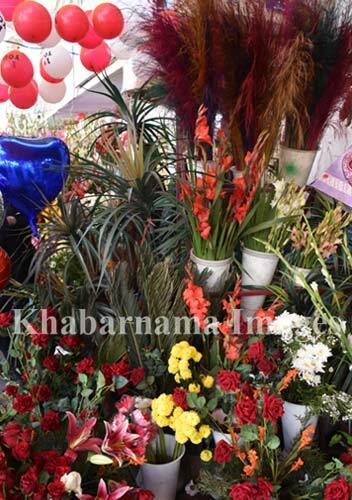 Of course this day has its own rituals and customs like other special days in a year. 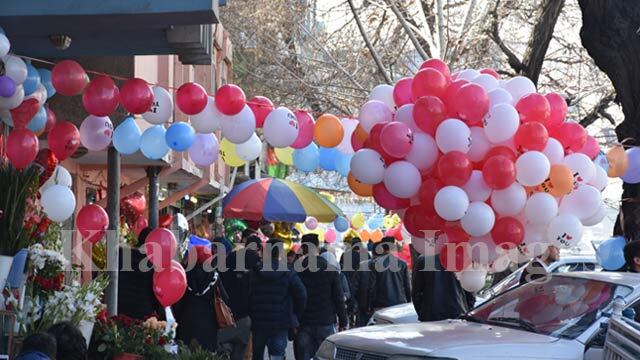 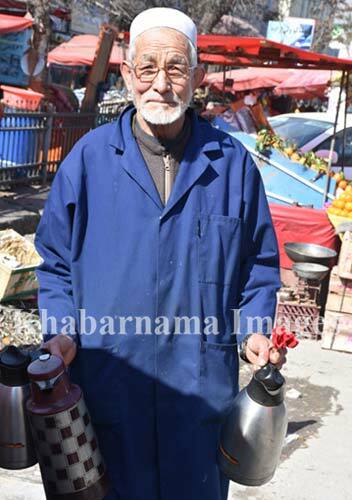 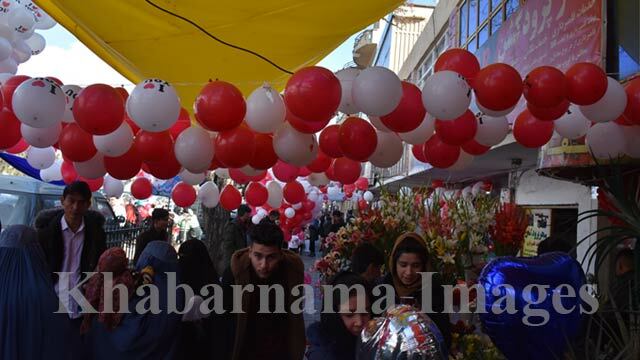 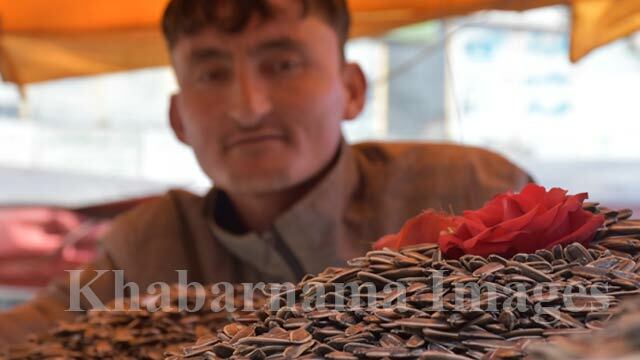 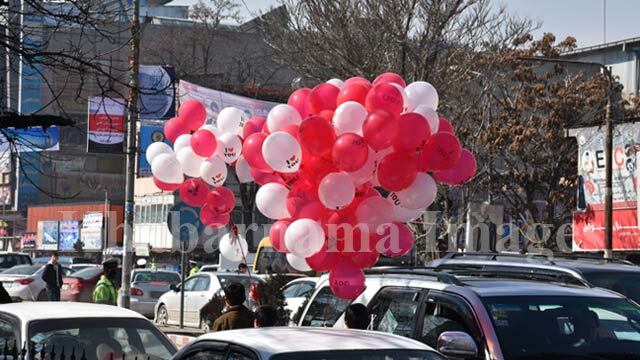 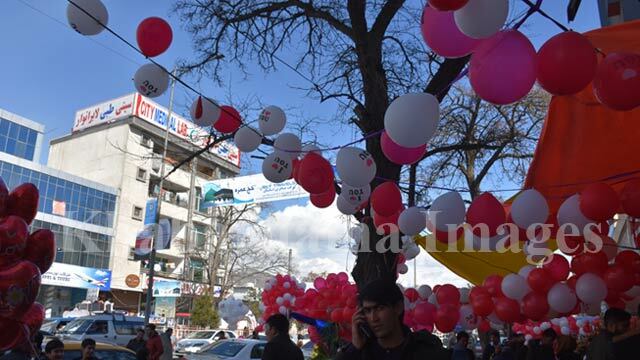 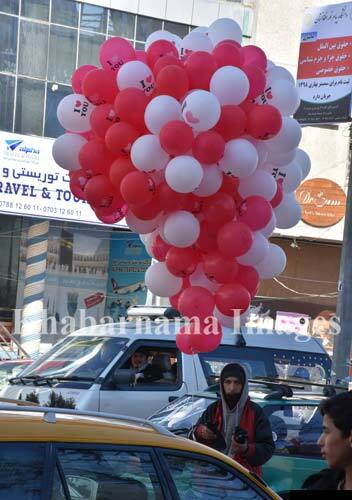 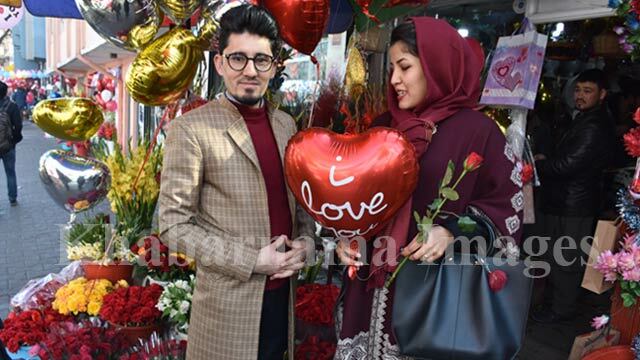 In the past few years, Valentine’s day has been widely celebrated among Afghan youth across the bigger cities.